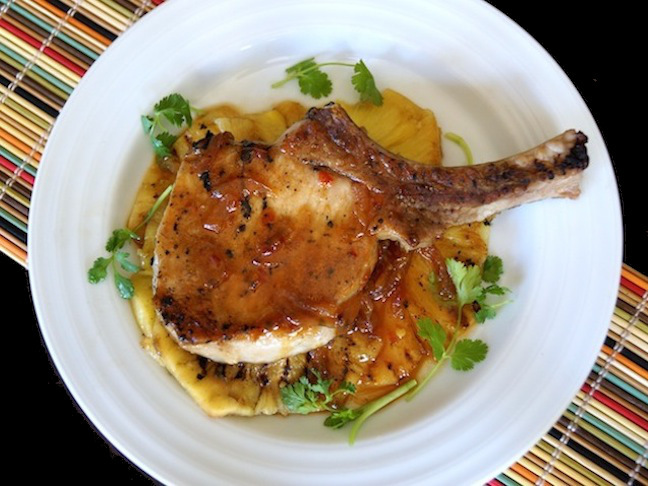 My family goes nuts for the Hawaiian version of these marinated pork chops. 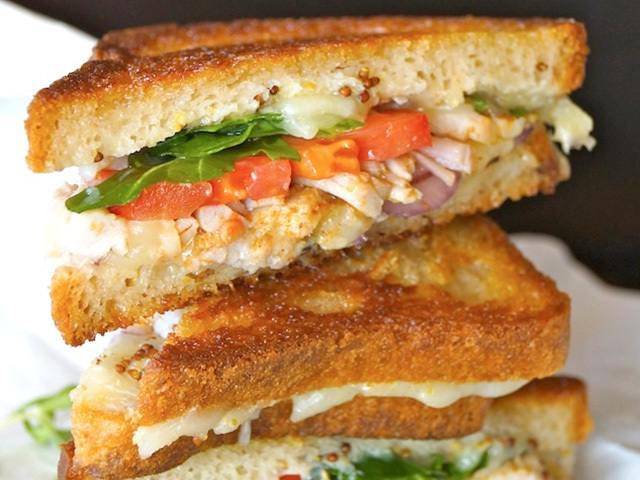 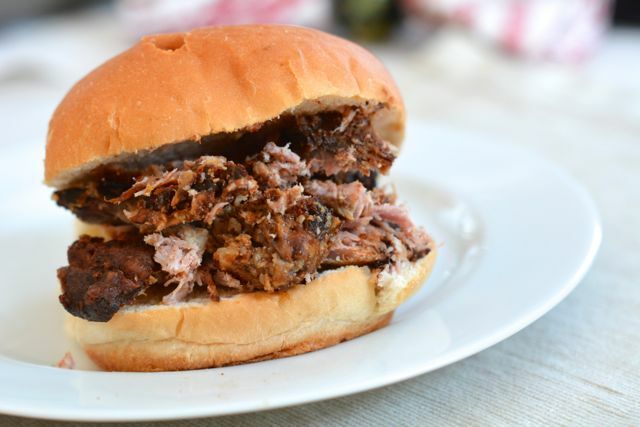 Snag the recipe for my family's favourite comfort sandwich. 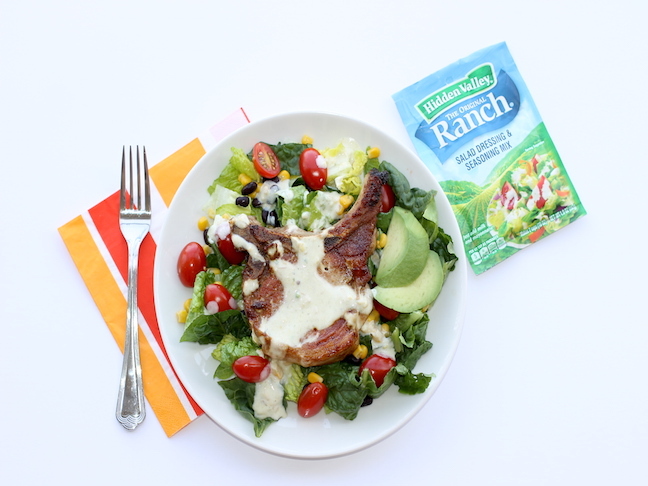 Save time with this 20 minute marinade. 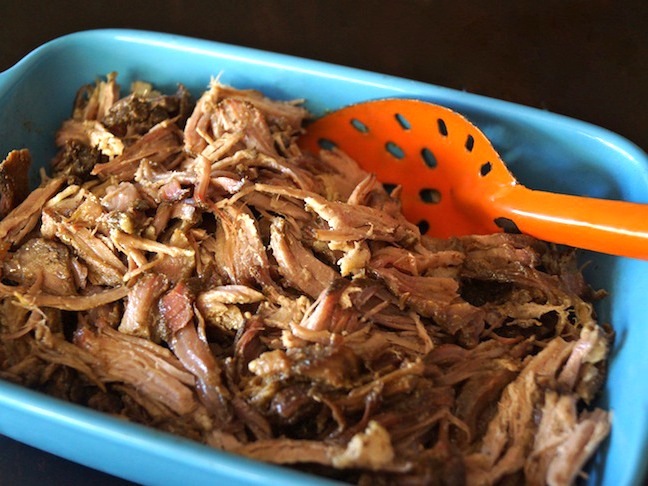 Feed those hungry bellies with a classic you can make right in your slow-cooker! 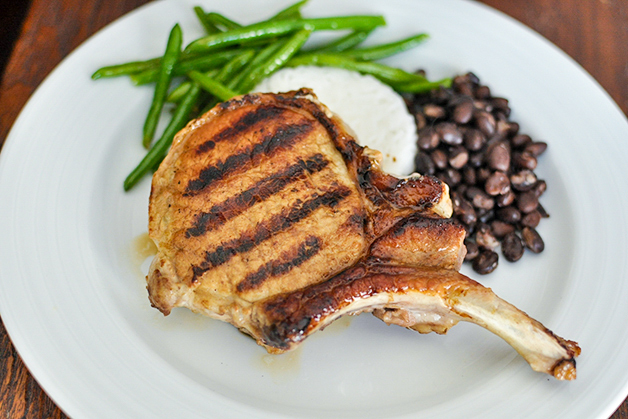 Let me teach you how to make this recipe that you can use in dishes all week long.